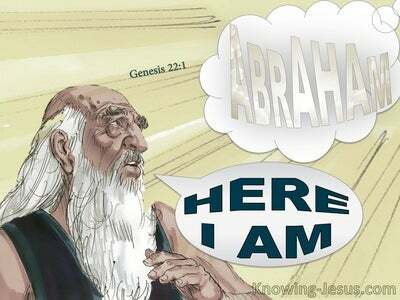 What Does 1 John 2:7 Mean? 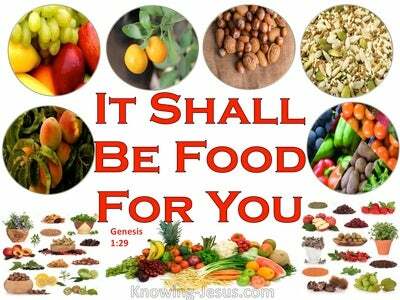 Jesus proclaimed a new commandment to His disciples. The new instruction He implemented was to love one another, in the same way that Christ loved us, and gave Himself for us. The love we have for one another should mirror the love that the Lord Jesus demonstrated towards us - in that while we were yet sinners, at enmity with God and without hope in the world, Christ set aside His heavenly glory to be clothed in mortal flesh - and died, to save us from sin, Satan, slavery, death and hell. The love of Christ is a godly love, which it far greater than the human love we attempt to show to parents, children, friends and others. Such love can only be manifested in the life of a believer, who is walking in spirit and truth. However, it would be through this freely-given, supernaturally imputed love, that all men would know that we are His disciples. The old command was to love our neighbour as ourselves, but the new command of Christ, eclipses the glory of the former, by raising the standard of godly love into impossible heights. The beautiful, spiritual fruit of godly love, can only be manifested in our lives, when imputed to us by God Himself - as we walk in humble obedience and total dependence before Him. John, who is so often referred to as 'the apostle of love', wrote at the sunset of his life: Beloved, I am not writing a new commandment to you, but an old commandment which you have had from the beginning; the old commandment is the word which you have heard - through the ministry Jesus Christ our Lord. The 'old commandment' to which John refers is the 'new commandment' that Christ gave to His disciples, as He prepared to face the cruel nails and crown off thorns... and the full force of God's righteous wrath, poured upon Him, as He was made sin for us and took on His shoulders the sin of the world. Christ did this in love, so that whosever believes in Him should not perish, but have everlasting life. 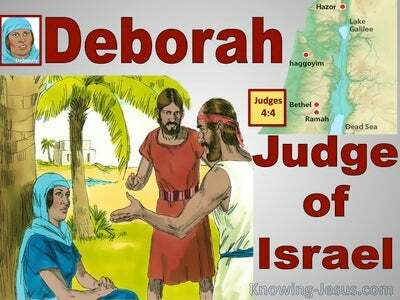 John was not introducing a new and different commandment. 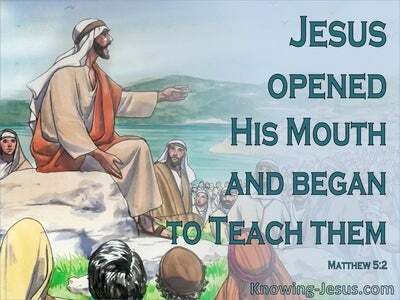 He was simply emphasising a teaching that had been his life mission, since he watched in awe and wonder, as Jesus was taken up into heaven, with the instruction to go into all the world, and to preach the glad tidings of the gospel of Christ, to all the people. John not only taught others to love as Christ loved, but he became a living example of what it meant to love in this way. He was not writing a new commandment in this epistle, but reinforcing the need to love others as Christ loved us. John was reiterating the same, old, wonderful commandment that he had heard with his own ears, from the voice of his Master, so many years before. It was the same commandment that he had taught to sinner and saint alike, from the beginning of his post-cross ministry. 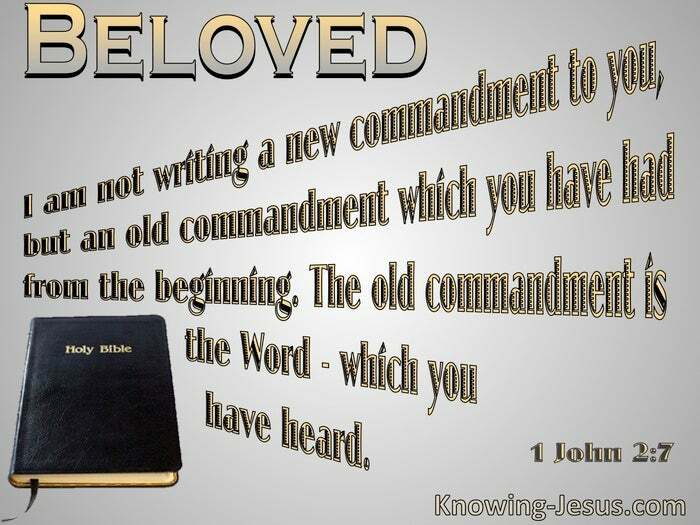 Beloved, I am not writing a new commandment to you, he wrote, but an old commandment which you have had from the beginning; the old commandment is the Word which you have heard. Jesus is that Word made flesh, Who came to earth to show us the love of God and to demonstrate His love for mankind, in that while we were yet sinners, Christ died for us. 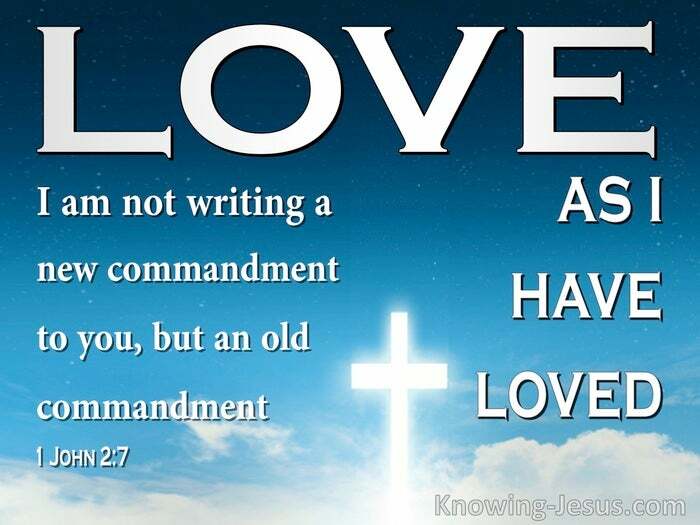 John understood the importance of obeying Christ's new commandment - which was the same old commandment that had been taught from the very start of Christ's ministry - a love that started before the foundation of the world and can be traced throughout the entire Word of God. It is only those that walk in spirit and truth, daily abide in Him, hold fast that which is good and remain in fellowship with the Father, through humility and obedience to the Word of truth, that are enabled, by the power of the Holy Spirit to demonstrate the same, supernatural love of Christ, in a world of sin and shame.